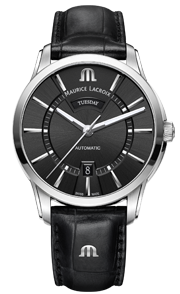 Few watches are regarded as an icon. 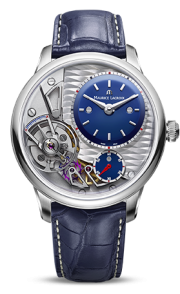 The aspiration to create a watch that is immediately recognised by many purely by seeing its unique design, is shared by all watch companies. 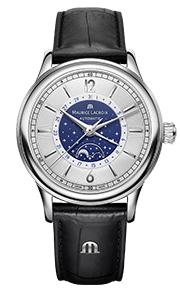 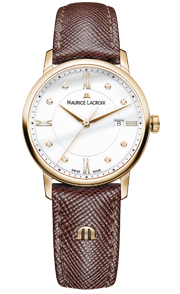 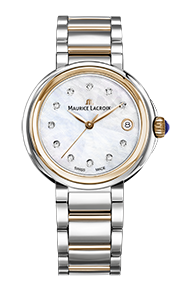 In the 1990s, Maurice Lacroix had such a watch, the Calypso. 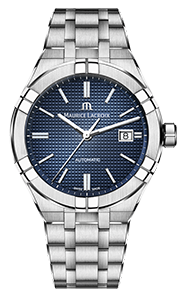 This iconic quartz timepiece graced the wrists of many style conscious wearers and proved very successful.